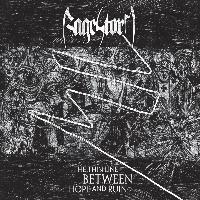 "THE THIN LINE BETWEEN HOPE AND RUIN"
had a rough start with the band and had to have line-up changes for the first year or so. soon! In the vein of HYPOCRISY, EXHUMED and SKINLESS.